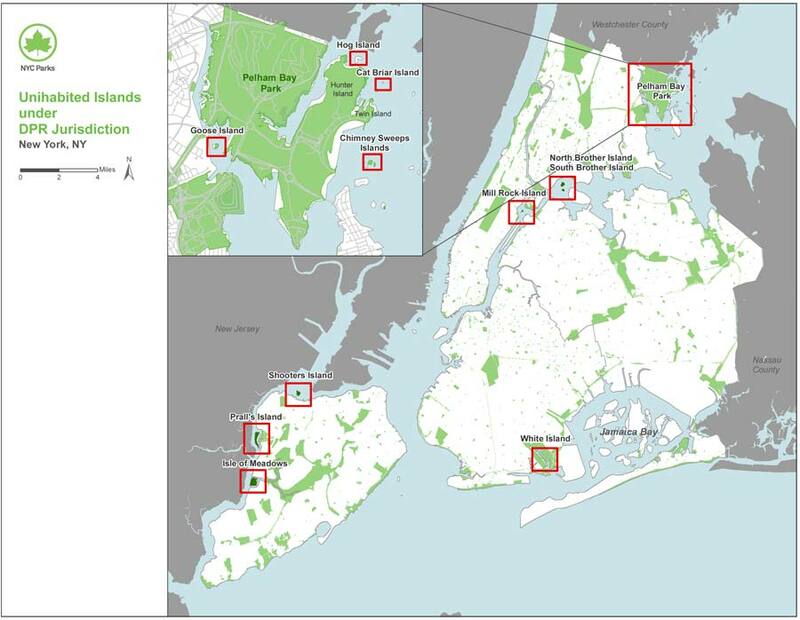 Reisunorg » Blog Archive » North Brother Island tourist trap? North Brother Island tourist trap? 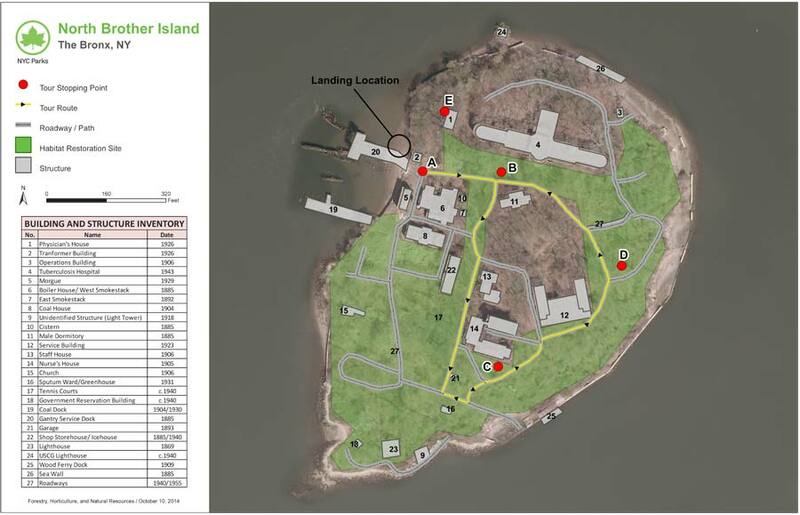 Apparently, there is some talk of opening up North Brother Island for public tours. I’m ambivalent, as on the one side I think it would be nice to allow the public (including myself) to see some old New York history. On the other hand I am not sure there would be any way to prevent these historical sites from being turned into crass tourist destinations (Starbucks? ).